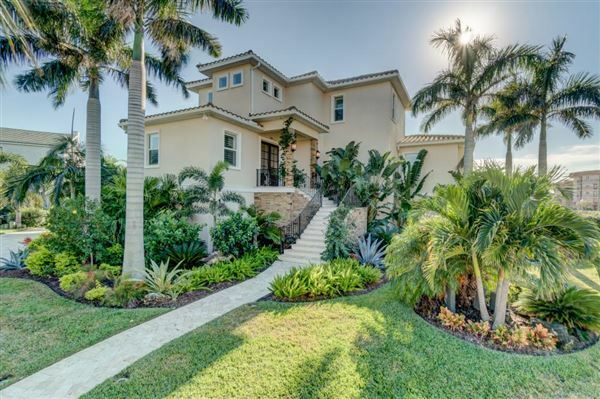 Read More... Pinellas County is a uniquely beautiful peninsula community, bordered on the west by the Gulf of Mexico and the east by Tampa Bay, and the result is 35 miles of beautiful powdery beaches and a carefree waterfront luxury lifestyle. In fact, Pinellas County has two of the top 10 beaches in the country, named by a national survey of beaches. 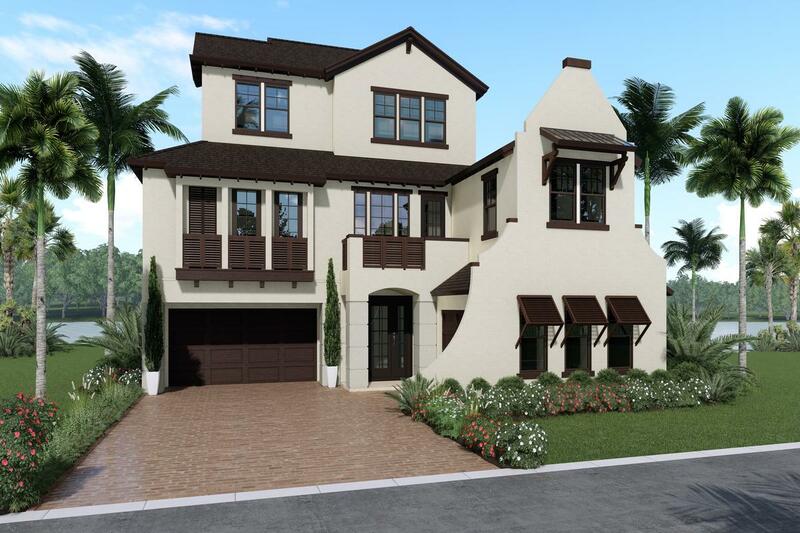 The two largest cities in Pinellas County are the well-known luxury destinations St. Petersburg and Clearwater, and a number of other smaller luxury communities inhabit the area as well, including Largo and Oldsmar. 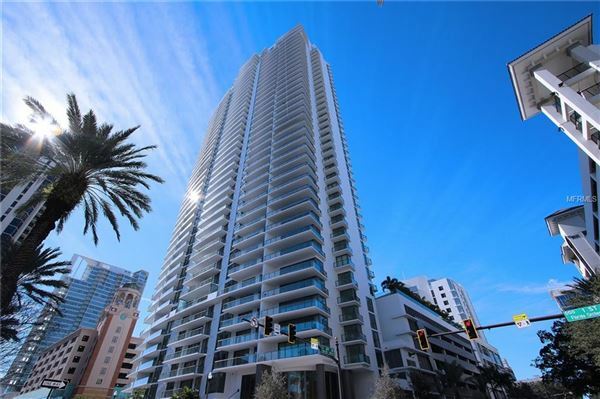 The county is connected across the bay to Tampa and Bradenton by a number of bridges and causeways, with the Sunshine Skyway Bridge, the world’s longest cable-stayed bridge at 5.5 miles, stretching across the mouth of the bay to Bradenton. As can be expected in an area with this much waterfront, fishing, surfing, boating, parasailing, and dolphin watching are all very popular in the area, and there are plenty of other activities to enjoy in Pinellas County, such as museums, a marine aquarium, shopping malls, and amazing tennis courts and golf courses. 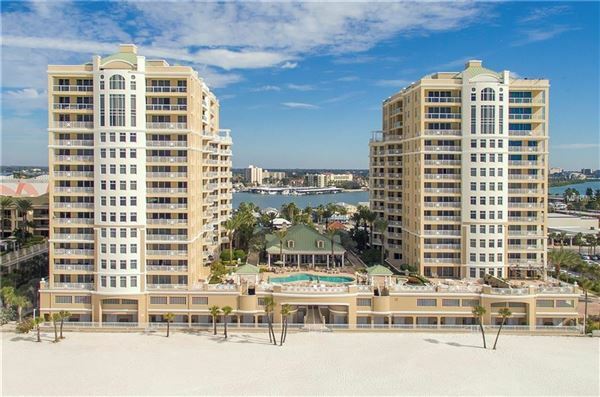 Perhaps the most wonderful quality of Pinellas County, though, is the 360-plus days of sunshine a year, ensuring that the area will meet all of your luxury destination desires. 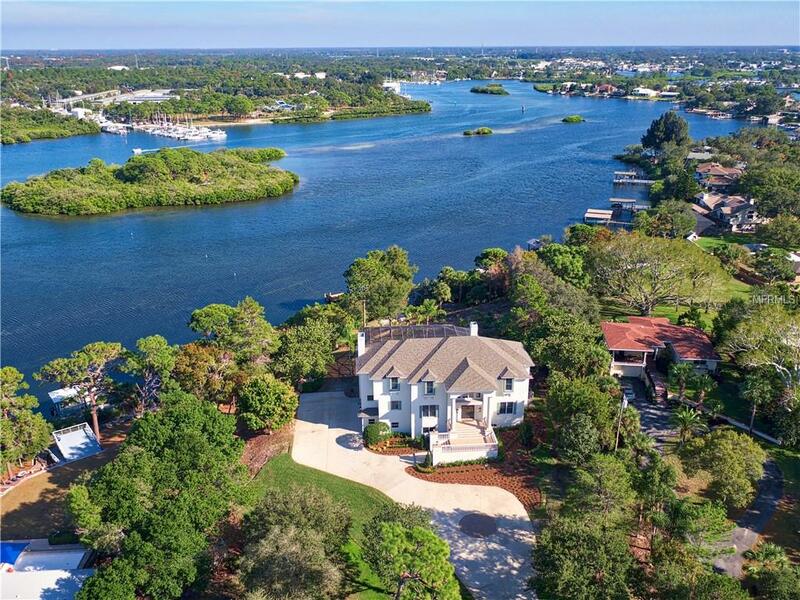 Pinellas County is a uniquely beautiful peninsula community, bordered on the west by the Gulf of Mexico and the east by Tampa Bay, and the result is 35 miles of beautiful powdery beaches and a carefree waterfront luxury lifestyle. In fact, Pinellas County has two of the top 10 beaches in the country, named by a national survey of beaches. 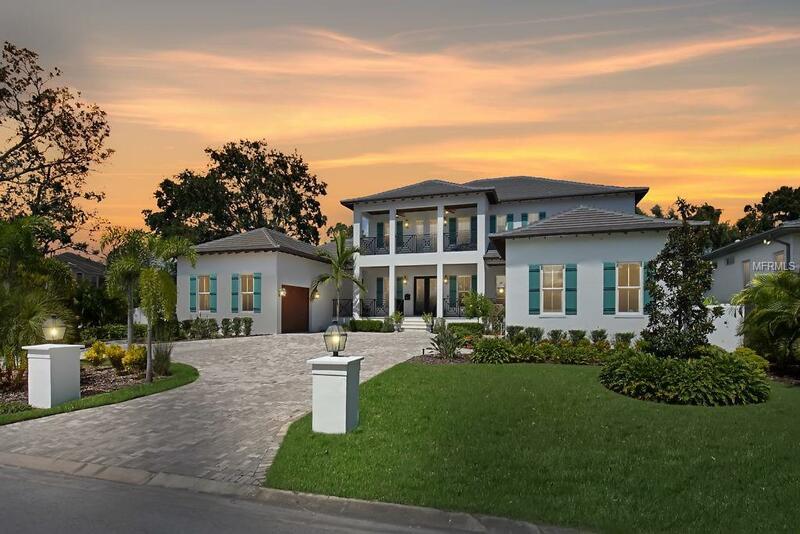 The two largest cities in Pinellas County are the well-known luxury destinations St. Petersburg and Clearwater, and a number of other smaller luxury communities inhabit the area as well, including Largo and Oldsmar. 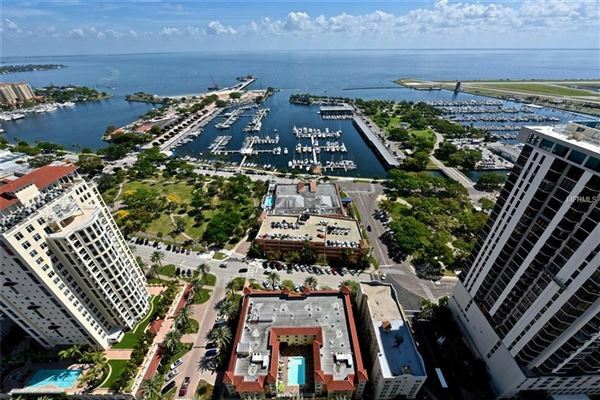 The county is connected across the bay to Tampa and Bradenton by a number of bridges and causeways, with the Sunshine Skyway Bridge, the world’s longest cable-stayed bridge at 5.5 miles, stretching across the mouth of the bay to Bradenton. As can be expected in an area with this much waterfront, fishing, surfing, boating, parasailing, and dolphin watching are all very popular in the area, and there are plenty of other activities to enjoy in Pinellas County, such as museums, a marine aquarium, shopping malls, and amazing tennis courts and golf courses. 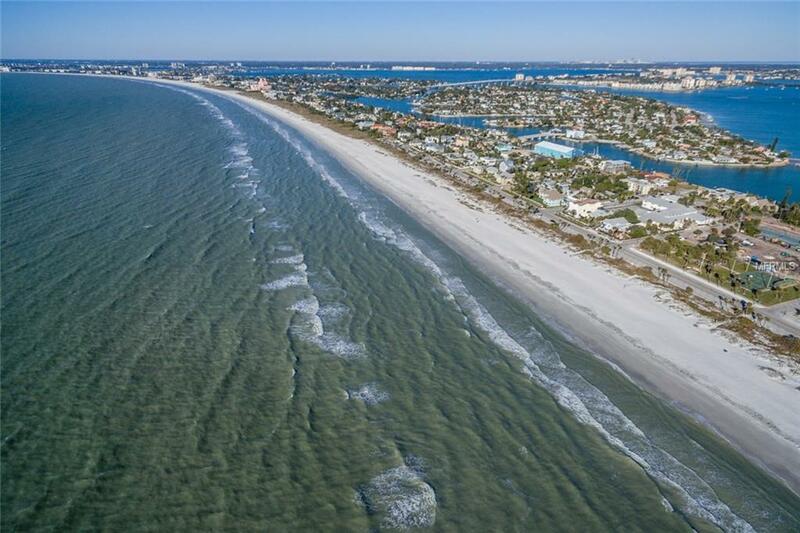 Perhaps the most wonderful quality of Pinellas County, though, is the 360-plus days of sunshine a year, ensuring that the area will meet all of your luxury destination desires.